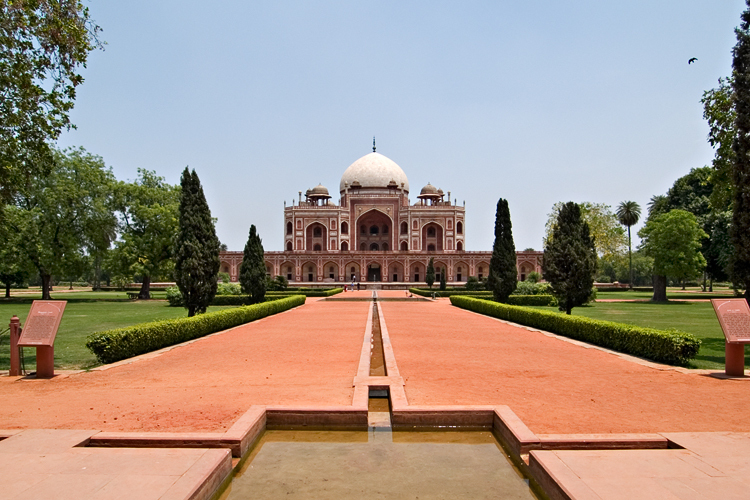 Think of public space and the mind conjures up images of green parks and cool water bodies; much like Babur and his successors who dreamt of the Charbagh as a refuge from the dusty plains of Hindustan. For some, it could also mean a beachfront for a sunset stroll or a European city plaza teeming with tourists. Historically the concept of formal public spaces has been established with the Greek ‘agora’. Literally meaning assembly place it was an open space defined by linear buildings called ‘stoas’. 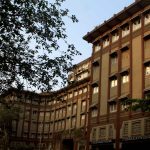 Here people gathered not only for the everyday marketplace but also as a hub for the exchange of social, political and artistic developments, a space that fostered the birth of democracy. The Romans too realising the importance of such a space established their forums surrounded by buildings related to the empire. Keeping with this Classical tradition, the British laid out their colonial cities in this format. Important administrative buildings were fronted by open windswept maidans which would keep the ‘White town’ hygienic and also serve as a setting from which the buildings could be viewed. Back home, London too had open parks, which initially acted as hunting grounds for the Royal family but with increasing urbanisation, these were soon dedicated to the people as a place of refuge, a green oasis. This further inspired Napoleon’s plans for a new and clean Paris, realised by Baron Haussmann. He identified the idea of a public space and its need, to rid Paris of its maladies. Sewers were shifted underground, beneath wide avenues connecting important buildings. Public squares in residential quarters were widened and many parks of various scales were laid out which were instantly approved and embraced by the Parisians. This became the source of various other movements like the Garden City or the City beautiful movement that have structured modern cities. 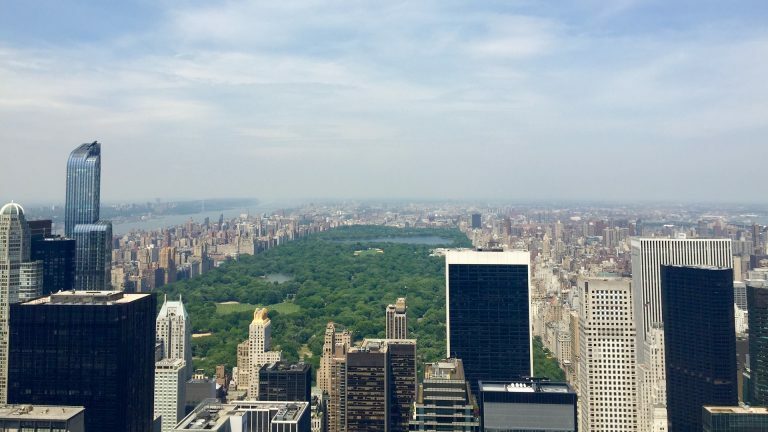 The Central Park was demarcated in the layout of New York City to act as the green lung, filtering pollution, cooling the microclimate and providing a place to unwind. Daniel Burnham’s plan for the controlled growth of the American city of Chicago included ambitious proposals for the lakefront and river and declared that every citizen should be within walking distance of a park. Together, these laid down the foundations for a new and improved quality of life that has become a fundamental right in modern nations. But the idea of Public spaces is not just restricted to parks and gardens. They are a series of spaces ranging from a shared water tap to the courtyard of a mosque, to local bazaars and chowks which work from micro to macro levels. Even amongst architects, the most favoured element of any design will be a courtyard or meeting space where all the social activity traditionally takes place in the Indian context. Human beings are social by nature. The psychological impact of public places is crucial in deciding the behavioural patterns of citizens and their quality of life. Many public plazas are known to be unsuccessful when surrounded by monotonous glass facades that reflect heat or due to their large intimidating scales. A vibrant and successful public space is the one which draws the greatest amount of people to participate. Here are formed friendships and community bonds, a sense of civic and cultural identity, an experience of a city. It could range from groups singing carols in subways to musicians performing in plazas. The India Gate at New Delhi is a symbolic venue of patriotism and also political protest creating a space for a healthy conversation with the government. The Christmas markets set up along the Champs-Élysées draw Parisians and tourists alike to enjoy the boulevard which is otherwise known as an elitist shopping district. 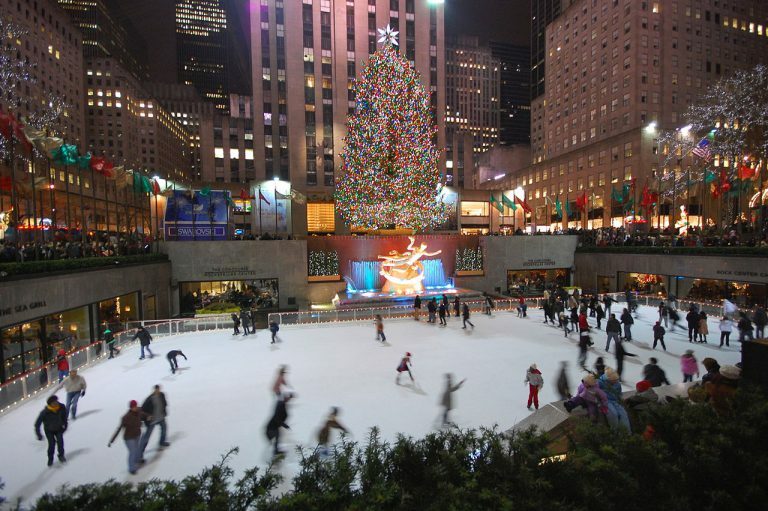 The Rockefeller centre, New York is a high profile business hub in the day but turns into a community attraction with its skating rink during winter evenings. Who can forget the famous ritual of the silver ball dropping at the New Year’s Eve countdown at Times Square, New York? With all its glitzy signage this plaza is the symbol of America, drawing tourists from around the world, it is truly a melting pot of cultures. In the 21st century where more than half the earth’s population is urban, there is a need to redefine the notion of public space. As villages rapidly urbanise to towns and cities; there is an added pressure on the city infrastructure which is unable to keep pace with the burgeoning population. As per a September 2012 story in the New York Times, Mumbai offered each resident 0.88 square metres of open space per person, compared to 6 and 2.5 square metres per person in Tokyo and New York respectively. Tier I cities should serve as an example to the rapidly growing Tier II cities and Tier III towns, to identify and demarcate public spaces before they are consumed by urbanisation. As per WHO ‘In our high-stress jobs, green spaces are important to mental health and improve well-being. Physical activity in a natural environment can help remedy mild depression and reduce physiological stress indicators. 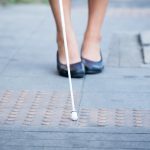 Recent estimates show that physical inactivity, linked to poor walkability and lack of access to recreational areas, accounts for 3.3% of global deaths’. As public spaces around us diminish our sphere of personal space begins to shrink as well. Perhaps this is the reason we seek solace in our virtual worlds, with its infinite platforms of expression. 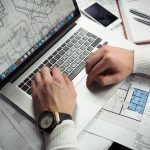 There is an urgent need of spaces that invoke a sense of belonging, a neighbourhood, a sense of community which makes the citizens look up from their screens, go offline and connect with the real world in this digital era. This has set in motion a global movement by citizens to protect, preserve, reclaim and celebrate community and public space in all its forms and aspects. 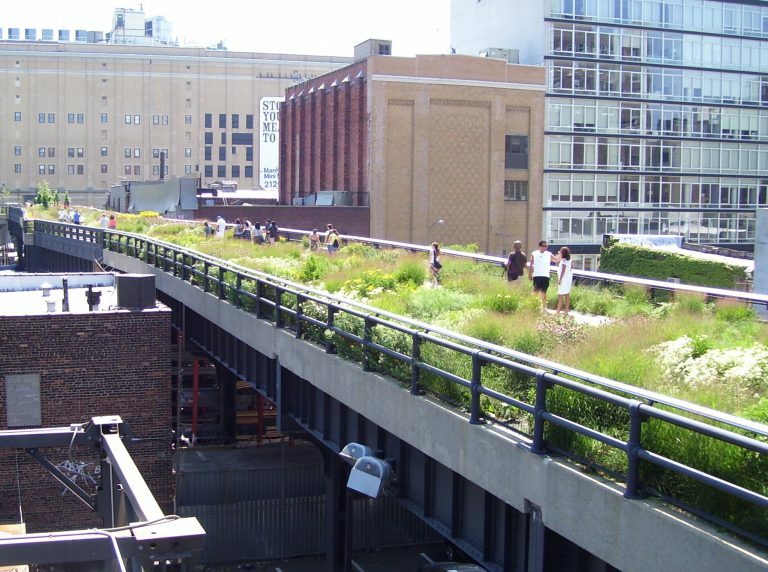 For the New York High Line, the existing infrastructure of abandoned elevated railway lines was turned into a park and a pedestrian walkway adding complex layers of interaction with the city`s history. 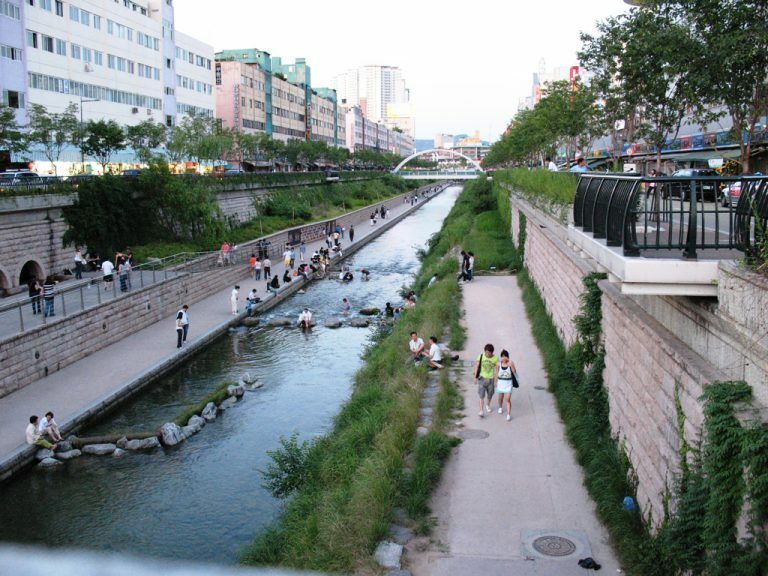 The revival of the Cheonggyecheon Stream in Seoul sets a great example of how cities can be renovated to provide new opportunities for their residents to reconnect with nature. Once a neglected waterway carrying foul-smelling discharge, it has been transformed into a haven of natural beauty amidst the bustle of city life. 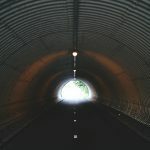 A vehicular overpass was demolished to revive the stream flowing underneath and bring it into the spotlight. Concrete pathways were demolished and more space made available for native vegetation, this has helped reduce the urban heat island effect and infuse life into this neighbourhood. 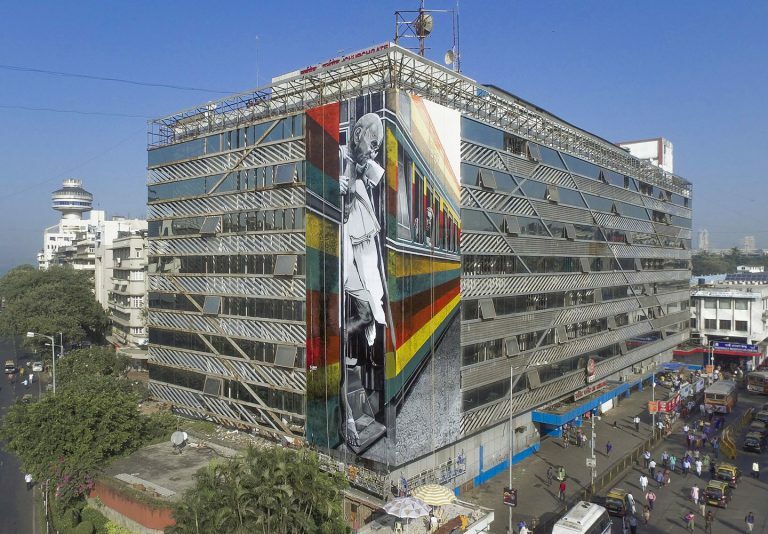 Closer home, events like the Kala Ghoda Art Festival in Mumbai are a great example of citizen initiatives where space-starved urbanites created new definitions of urban space. An entire street in the city’s art district is shut for 10 days and instead of the honking cars the air is filled with music, laughter, wafting aromas of various food stalls and chatter of the citizens shopping at the various stalls peddling artistic goods, all in all, a spirit of celebration. Of victory in reclaiming a sliver of space for public use, even if for a brief moment in time. The success of this movement lies in knowing that art is an important medium through which people engage with the community space. 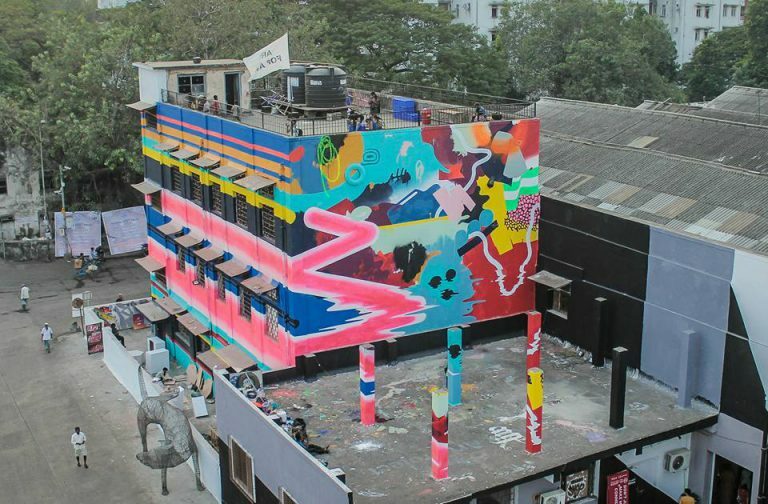 The ST+Art festival ongoing at Sassoon docks, Mumbai is one of the various initiatives being undertaken to open up new dimensions for people to experience public space. New spaces for expression are carved out within the existing infrastructure of warehouses and communities associated with the docks. The project involves inviting artists from all over the world to create context-based art. To bring art out of the galleries and on to the streets open for all to enjoy. Some of the artists also used plain facades of the buildings as a canvas for context-based murals. This invites the layperson to initiate a dialogue with his surroundings from the graffiti on the neighbourhood wall to the city skyline! The design of public spaces in the future will be dynamic, a pop up public space with changing functions! The character of a place will not just be defined by the buildings it is bound by, but by its freedom to transform within the unbuilt. It is no longer just an area or a horizontal ground plane but a sensorial experience, sights and sounds of the city, the urban fabric around us dyed in different colours from time to time! 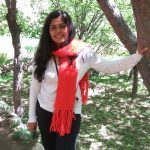 Jinisha Lodaya is an architect by profession and also an Asst. Professor of Humanities at Rizvi College of Architecture, Mumbai. She loves food, travel and lives life by an ever-expanding bucket-list.